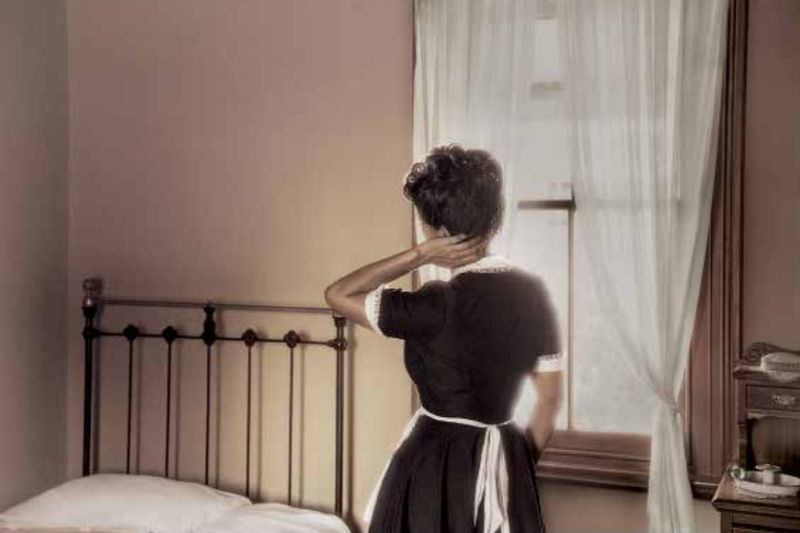 Somewhere between fiction and history, the work of Tracey Moffatt is redolent with imaginative narratives. Working across photography, film and video, Moffatt takes the tempo of our times in highly staged photo dramas. Her carefully constructed scenarios are replete with a distinctive theatricality and resonant with references to film, art and the epic history of photography.